Small village in South Ayrshire in Stinchar Valley. Nearest town is Girvan. Notable number of castles in various ruinous states neartby. 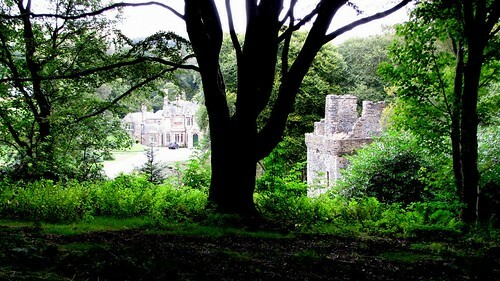 Supposedly a haunted castle (see below). 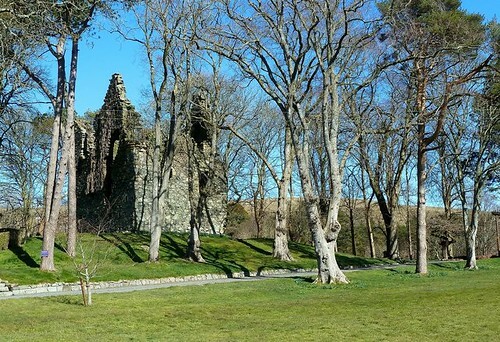 Knockdolian Castle was a Graham castle before becoming a McCubbins stronghold. It is now a ruin.